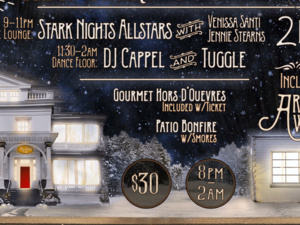 JOIN US FOR A ONE-OF-A-KIND NEW YEARS CELEBRATION! The Argos Inn's Bar Argos AND The New Argos Warehouse ** Just opened to the public in November ** Will both be hosting this lavish celebration! One more thing! Hotel room packages available. Please contact the front desk for details.